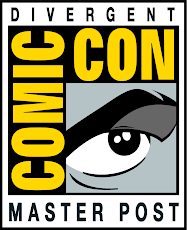 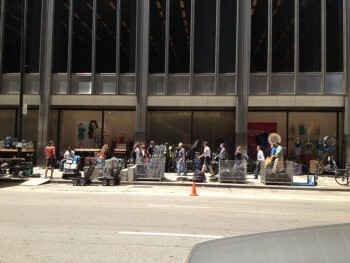 @toreylenart: believe me, it's going to be incredible :) get excited y'all! 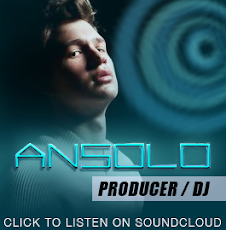 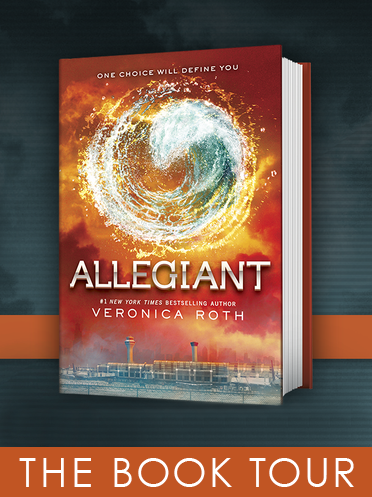 @septemberbaby23 @Divergentlife yes! 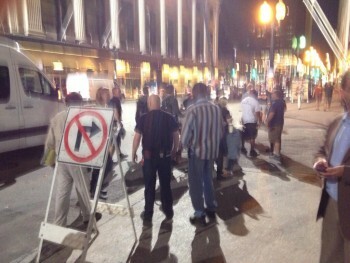 We just saw filming stuff and this poor guy, who worked there, had to watch us fangirl when he said 'Divergent'! 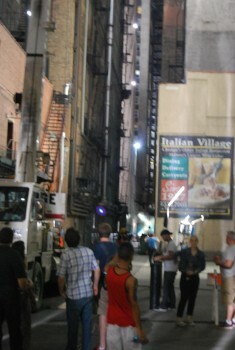 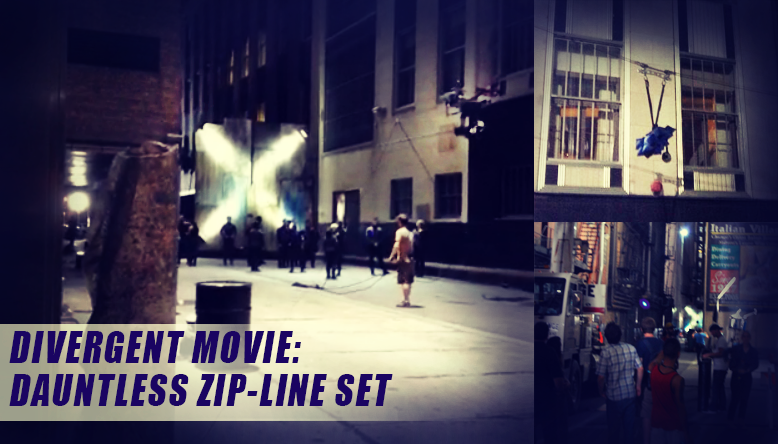 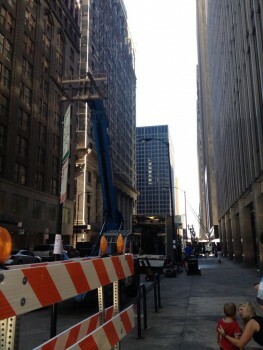 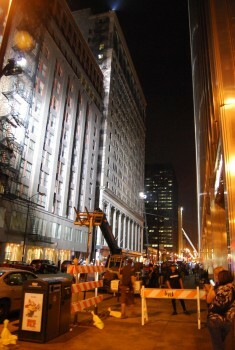 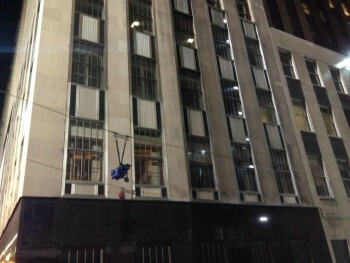 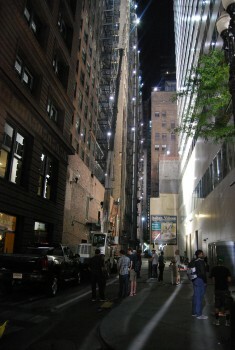 @septemberbaby23 I just saw the actual set of the zip line scene from Divergent! 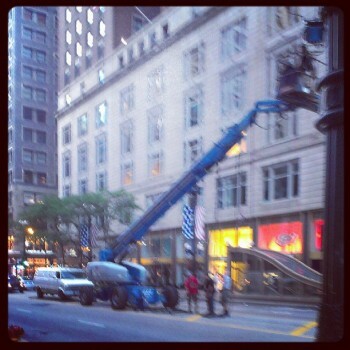 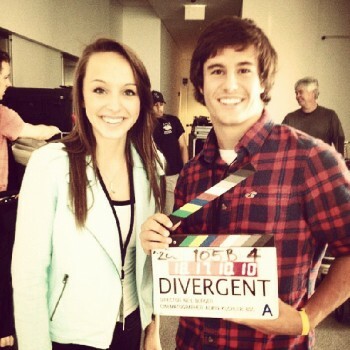 They are filming it tonight!